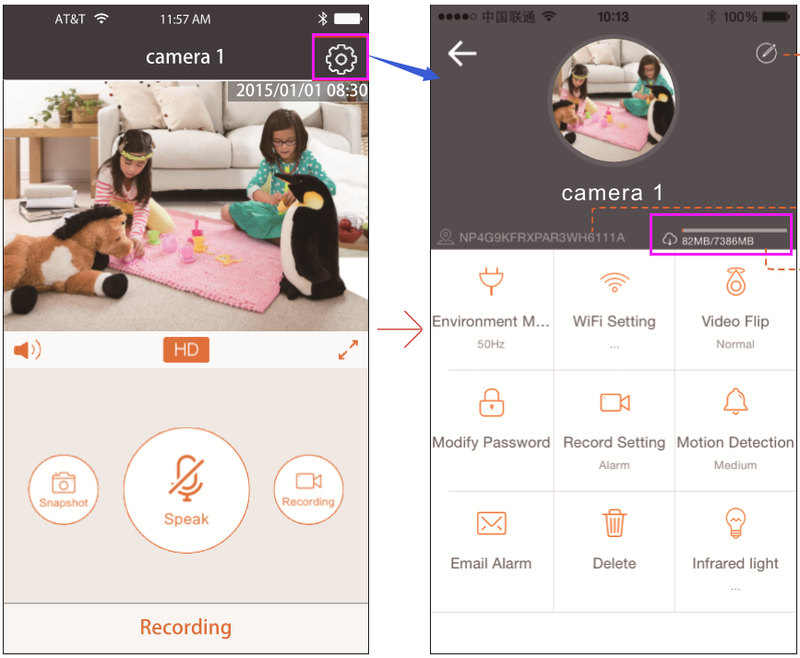 Your clock camera has been enable to record on alarm mode or full-time mode, but there is no any recordings found on SD card. Your SD card can not be recognized by clock camera. You may want to empty the SD card with camera. If so, you need to check something by following steps. 1. Before get started checking, you need to confirm following points. 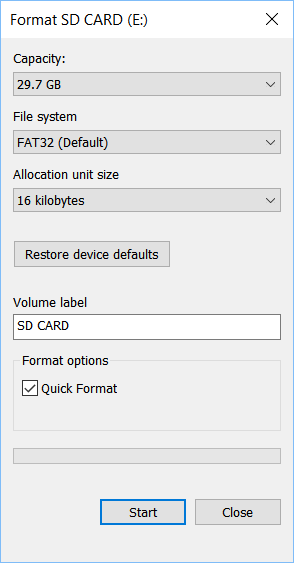 Your SD card is FAT32 system. If not, please format it to FAT32. Your SD card must not exceed 64Gb. Your SD card should be Class 4 or better. If the above points can not be met, the clock camera will be not able to recognize this SD card or will occur read-and-write problem when using. 2. Shut down the clock camera and then plug the SD card (TF card) into the SD card slot in the rear side of camera. 3. 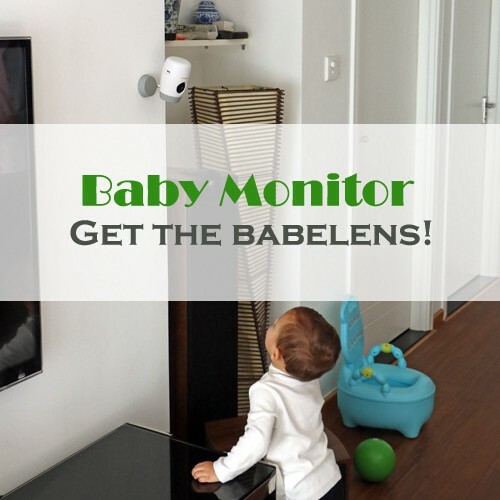 Turn on the clock camera, then open the Lizvie app on your phone. Please access the camera –> Setting (Gear icon)–>You will see there is a bar used to show the basic information of SD card. If the SD card can be recognized by camera, the used capacity / all capacity will be showed on this bar. Otherwise, the bar will display nothing. Fo this case, you need to recheck your SD card. Is it FAT32 format system? Is it plugged into the SD card slot tightly? Please mind if you need to take down the SD card, please shut down the camera firstly, or it will damage your camera. 4. You may need to format the SD card. Please use the provide card reader to carry the SD card and then plug this card reader to an USB port of the computer. The SD card will be able to recognize by computer. Then right click on the partitioning of SD card. You can see an option called “Format”. Please select it. The computer will pop up a dialog box to let you format the SD card. 5. You may want to empty the SD card with camera. There is a way to let you do that. Turn on the clock camera, then open the Lizvie app on your phone. Please access the camera –> Setting (Gear icon)–>You will see there is a bar used to show the basic information of SD card. 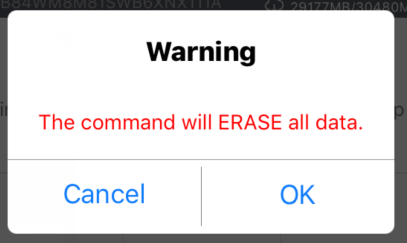 Tap this bar, the Lizvie app will pop up a dialog box to let you erase all data stored on SD card.